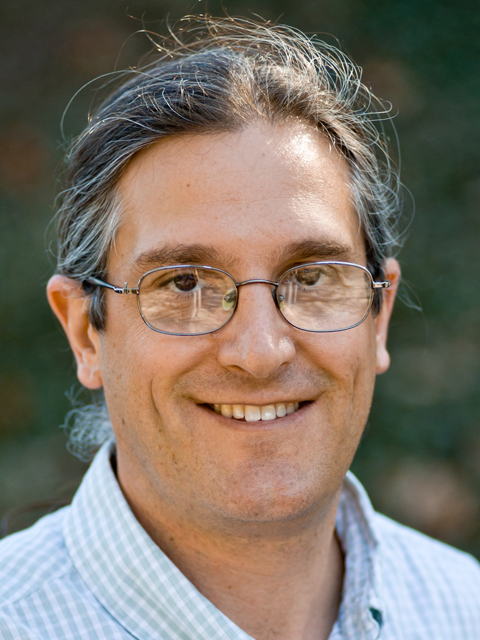 Jonathan Bloch’s research involves the study of fossil mammals from the Paleogene (65 to 25 million years ago) in order to address paleoecological, phylogenetic, and biogeographic questions surrounding the first appearance and early evolution of Primates and other mammals of modern aspect. The origin of Primates represents the first clear step in the divergence of humans from the rest of mammals, yet our understanding of this important period in evolutionary history remains limited. A major emphasis is the interval from the terminal Cretaceous through the early Eocene, which includes the evolution and diversification of “archaic” mammals following the extinction of the dinosaurs and the first appearance of nearly one-half of the modern orders of mammals, several appearing coincident with rapid, large-scale, global warming at the Paleocene-Eocene boundary. Primary data supporting this research come from active paleontological fieldwork in the Paleocene-Eocene of the Clarks Fork, Bighorn, and Crazy Mountain basins of Wyoming and Montana, and northern Colombia (South America). Bloch’s peer-reviewed papers include anatomical descriptions and analysis of the first primate radiation based on remarkably complete skeletons. Using data from high-resolution X-ray CT imaging methods, he has revolutionized this field by revealing detailed aspects of the anatomy of the skull and evolution of the brain in fossil primates. Based on these studies, he has demonstrated that the fossil record of Primates is well represented in the Paleocene, effectively extending the fossil record of that group by 10 million years beyond what had previously been thought. Bloch’s research projects on Paleocene-Eocene mammals from Wyoming and Montana have been funded by four grants from the National Science Foundation (NSF) since 2003. With this funding, he is studying the response of vertebrate and plant communities to climate change, as well as the phylogeny, evolutionary morphology, and paleoecology of small mammals, especially primates and their relatives, using some of the most exquisitely preserved mammalian skulls and skeletons yet known for this time interval. Bloch has also received funding to collect and study late Pliocene (4 million years old) mammal fossils from Florida, and another to work on early Miocene (20 million years old) fossils from the Panama Canal.